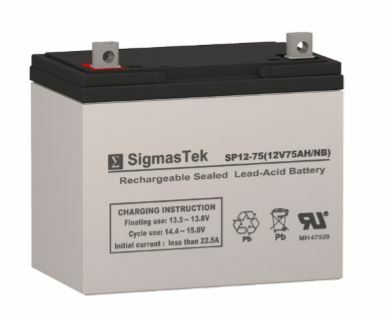 Here you can find all of our products from new, reconditioned, replacement mobility scooter and power wheelchair sealed lead acid batteries (SLA). 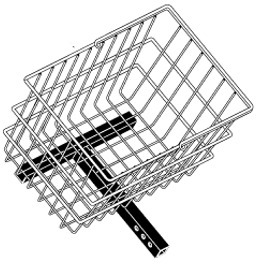 We provide great selection from manufactures such as Pride, Golden, Drive, PVI Ez-Access and Stander to name but a few. 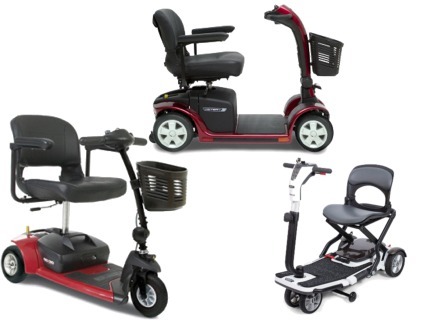 We also provide mobility scooters vehicle lifts and installation*, ramps, accessories, parts and also other mobility products to help with everyday life. All of our products and covered by the manufactures or our own in-house warranty giving you piece of mind that you can buy with confidence without having to pay for optional extra labor contacts offered buy other online outlets. The difference between us and other online outlets is we don't just sell products online from a call center or from just a picture on a screen! we are brick an mortar mobility store who handle, sell, service and repair and supply parts. We are also service and repair technicians for the nationwide WSR (wheelchair and Scooter Repair Solutions) Pride Mobility warranty, extended warranty, Golden and Drive DeVilbis call out team for the Las Vegas area. Visiting Las Vegas and have a problem? Some repairs are sometimes simple and can be fixed quickly and for FREE! 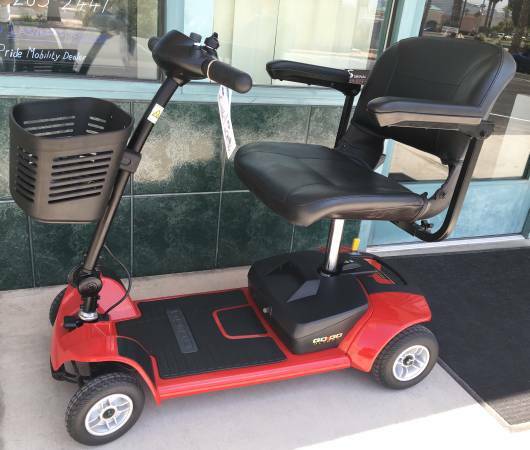 Please feel free to contact us on (702) 265 2441 if you have any questions regarding your existing scooter or wheelchair or any new purchases, replacement parts or accessories for your mobility unit, we are here to advise and help.